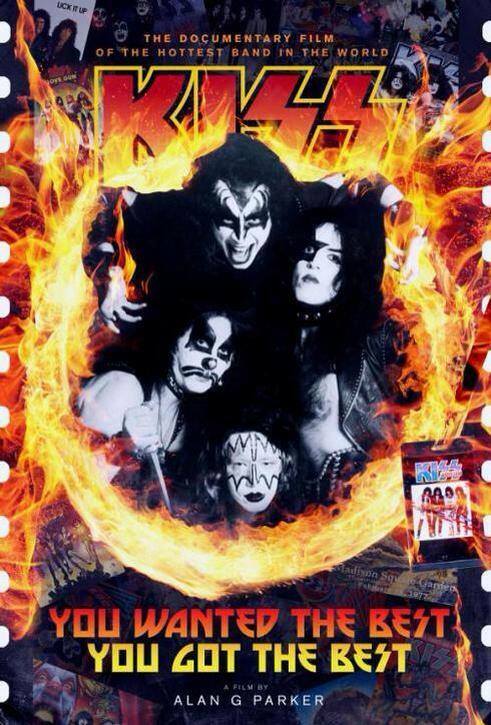 In 2011 I reviewed a KISS “Best Of” compilation called “45: The Complete Collection” and while it was a nice grouping of tunes it was by no means “complete”. It was available as a digital only release which was great for the new generation of music fans who are glued to their iPods or Droid devices and keep connected to their music that way. With that being the case I never expected to find this collection broken up into three separate products now entitled “Favorites”, “Classics” and “Discoveries”. I took my original text about the complete release and expanded upon it lightly for the sake of this review. This third and final grouping of tracks from the original larger release is actually very interesting to see placed all together based on the fact that so many of the tunes have videos for them. Unless I am mistaken, fourteen of the fifteen inclusions all had videos. That is pretty awesome to find being the case. Tune wise we get two selections from the now unmasked men with “Lick It Up” and three from “Asylum”. There’s two from “Crazy Nights” which is now an album that brings a smile even if it didn’t at the initial time of release and the “hit” from the “Smashes, Thrashes, Hits” compilation that the boys released in the late 80’s. We touch both “Revenge” and “Psycho Circus” with two tracks apiece and I think that the second track from each could have been swapped for something else in my humble opinion. Another interesting aspect of this is the fact that the band had been unmasked during almost all of the tunes until when they give us “Psycho Circus”. By the time that song was historically done, the original members had reunited and once again donned their famous face paint. Of course since then a lot more has changed. Such is life in Rock and Roll.